ON OUR ENTIRE FOOTBALL RANGE! 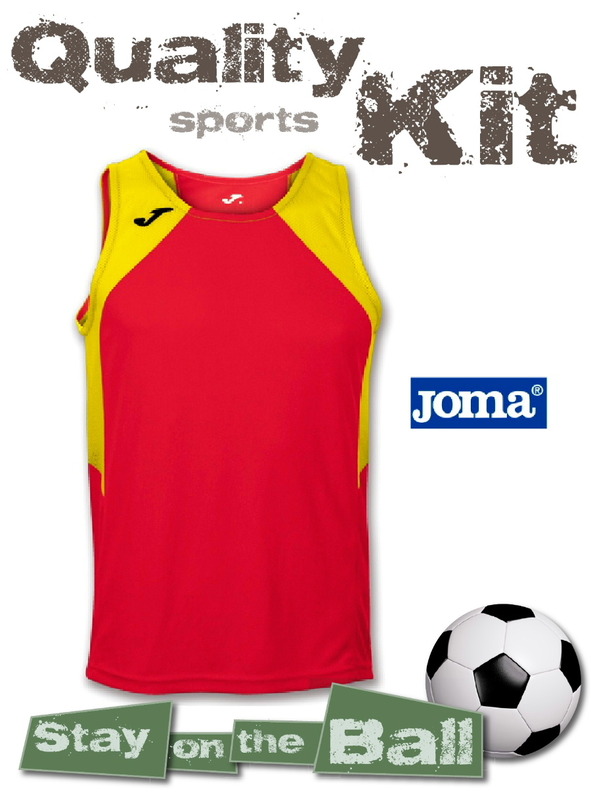 The winning team for sports, school and workwear at the right price! 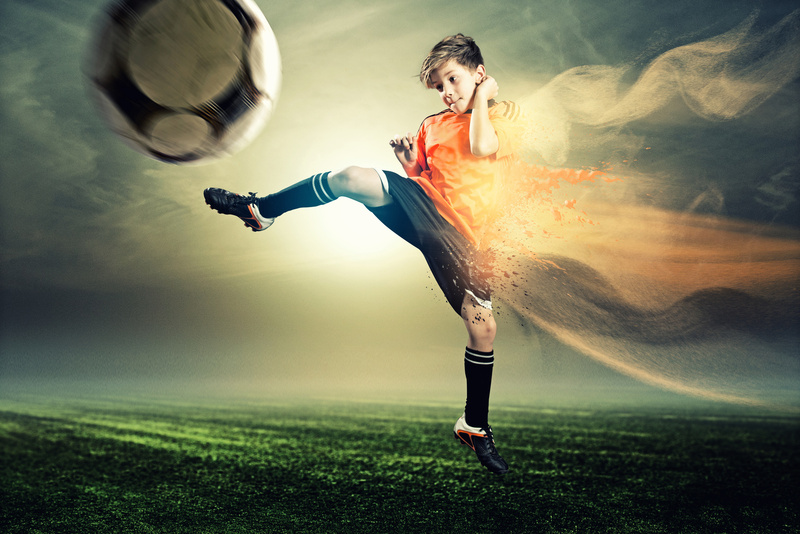 We’re passionate about sports, but we're not just another sportswear supplier. We also operate a football coaching academy and are committed to excellence both on and off the field. 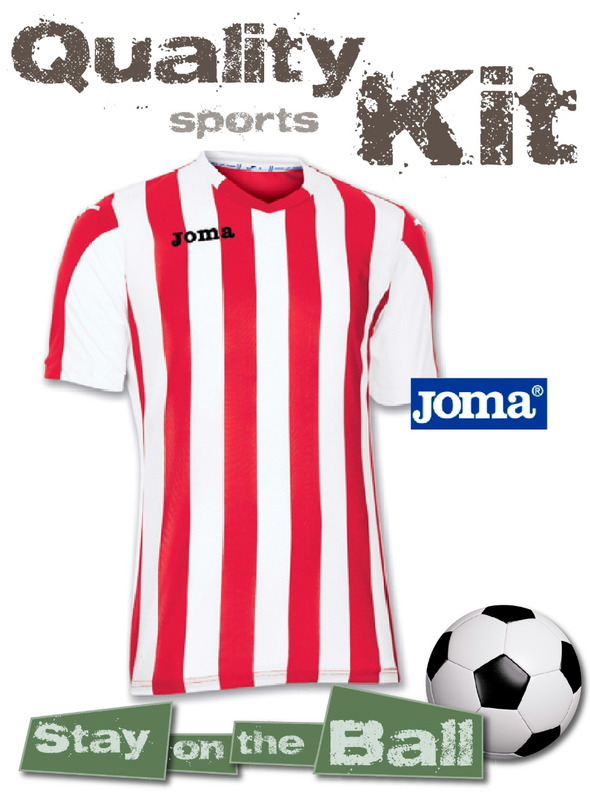 Perhaps what also sets Zeno Sportswear apart from other sportswear providers is that we specialise in supplying kit for local sports and football clubs throughout Northamptonshire, Oxfordshire and Warwickshire. 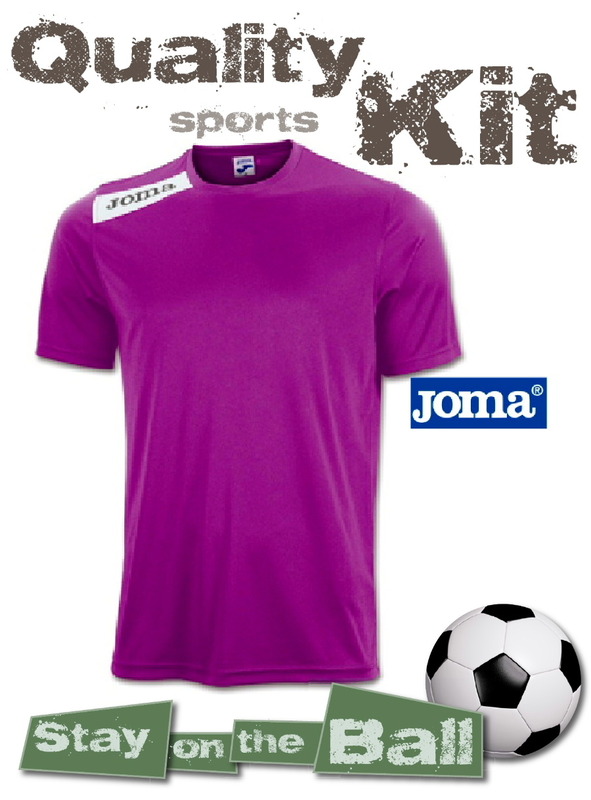 Clubs can have their own club shop online with Zeno. And for us, this isn’t just another clothing business, we’re committed to sports and we share your passion. What’s more, Zeno Sportswear offers a personal approach with the highest levels of customer care. 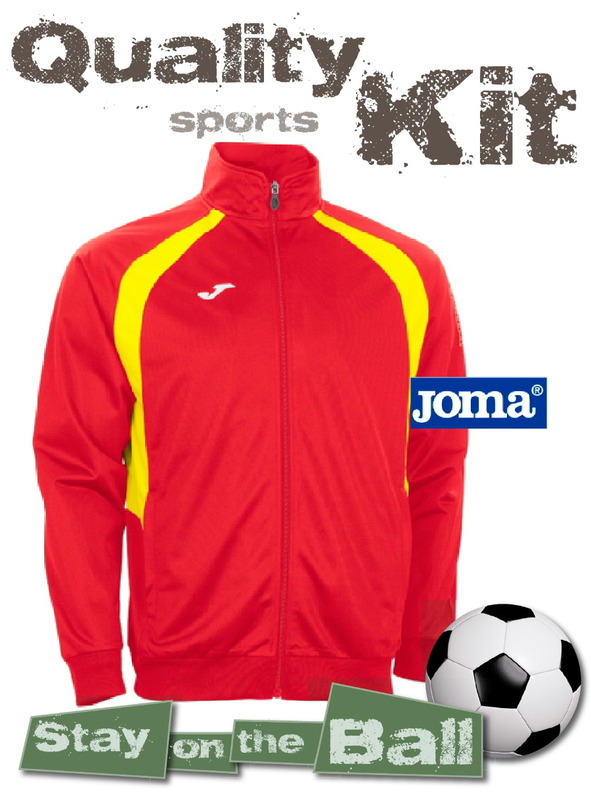 Zeno Sportswear also supplies work and schoolwear at the same competitive prices. Call 01327 260031 today to find out more about having your own online shop with Zeno. 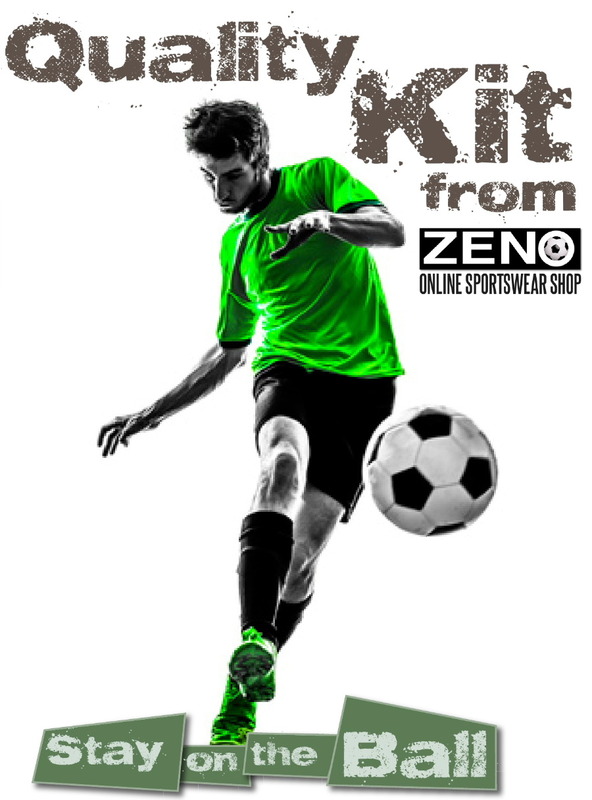 Team up with Zeno Sportswear! 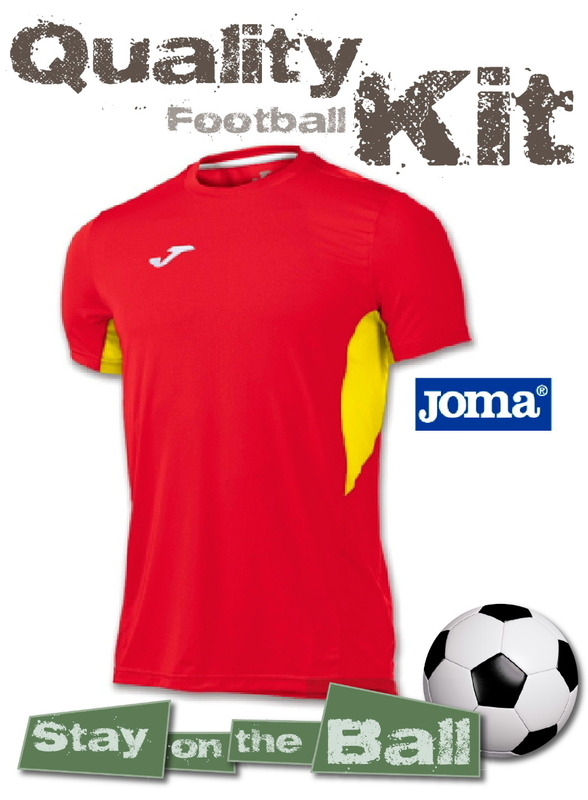 If you are a club, school or pub team in the Northamptonshire, Oxfordshire and Warwickshire areas, contact Zeno Sportswear to have your own online sportswear shop on this website! Call us on 01327 260031. View the Legea UK catalogue here!